Perched atop the shoulder of Daenerys Targaryen, Drogon shrieks to announce the return of dragons to Westeros. 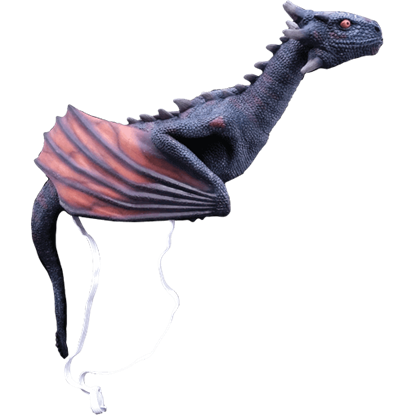 The Drogon Shoulder Prop has been carefully modeled on the appearance of the dragon in the Game of Thrones show. 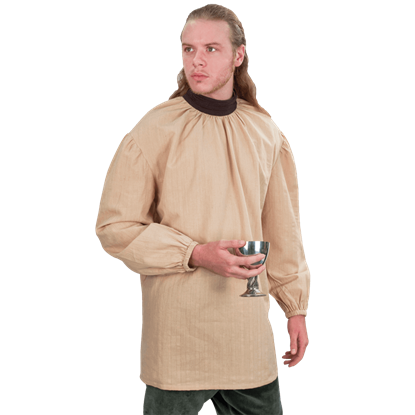 With its loose form, this Game of Thrones Eddard Stark Shirt is a classic example of medieval fashion. 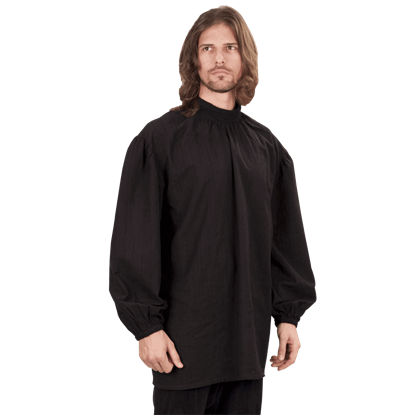 Made from quality cotton, it is soft and comfortable to wear, yet loose enough to allow a swordsman to ply their trade with ease. 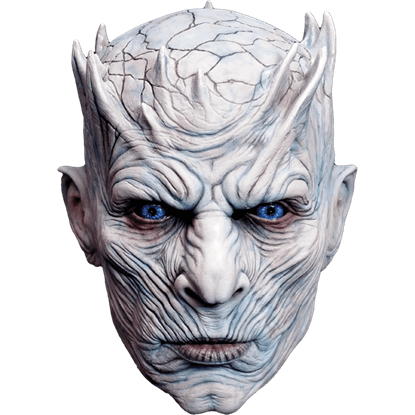 This licensed Game of Thrones costume mask has been based on hundreds of images from the hit HBO show and approved by the showrunners. 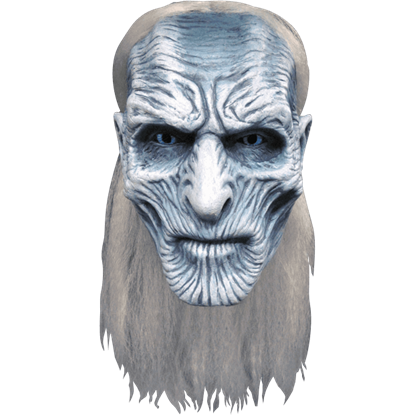 The Game of Thrones Night King Mask will transform you into the leader of the White Walkers. Traditional yet robust, this Jon Snow's Night Watch Shirt is a garment fit for a defender of Westeros. More than that, it is also a great way to for you to adorn yourself in true Westerosi style, should the desire to do so strike you. The Sons of the Harpy guard their identities with horned masks as they fight the rule of Daenerys Targaryen. The Son of the Harpy Costume Mask has been carefully crafted based on hundreds of images from the HBO show, Game of Thrones. Former bodyguard to Joffrey Baratheon and a very skilled warrior, the Hound wears some of the most distinctive armor you will see. 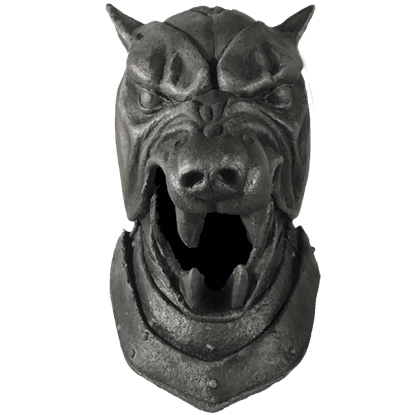 Officially licensed, The Hound Helmet Mask allows you to imagine being a House Lannister warrior. Ser Gregor Clegane, also known as The Mountain, is feared throughout Westeros due to his freakishly huge size and ferocious tendencies. 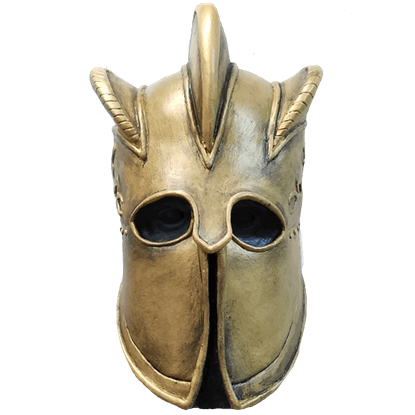 The Mountain Helmet Mask is a licensed product, designed based on hundreds of on screen images. With a design approved by the HBO producers, the White Walker Costume Mask has an incredibly detailed appearance based on hundreds of images from the show. 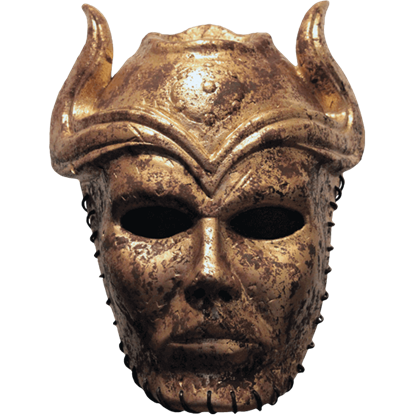 The Game of Thrones mask is an amazing replica of one of the mythical beings. 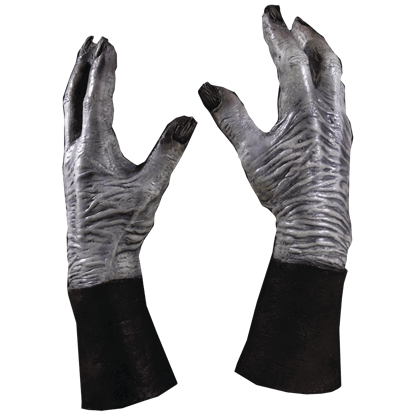 Grab someone by the shoulder with these White Walker Hands and there will be no doubt that the White Walkers have risen again to terrorize the living. These latex gloves are officially licensed and approved by producers at HBO.